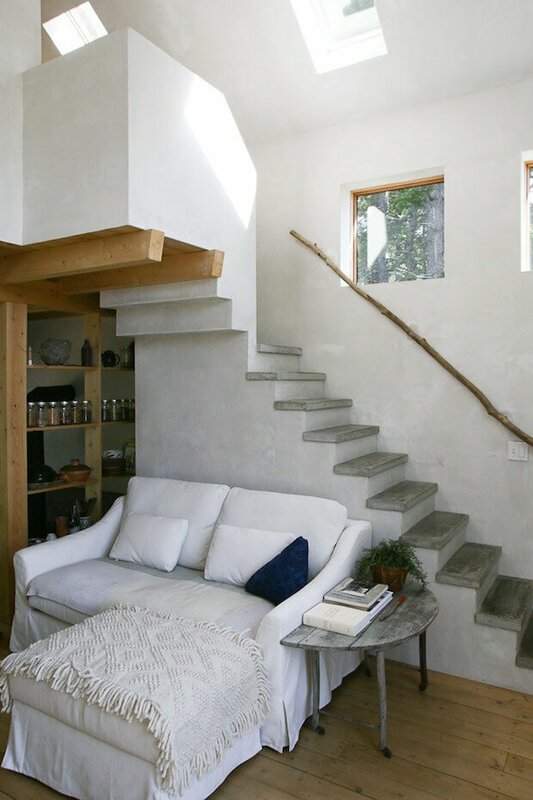 There are times when people would try to balance out their tiny homes by adding a lot of everything in it when it comes to interior designs, decorations, or floor plans. The results tend to make the home feel crowded and overwhelming. 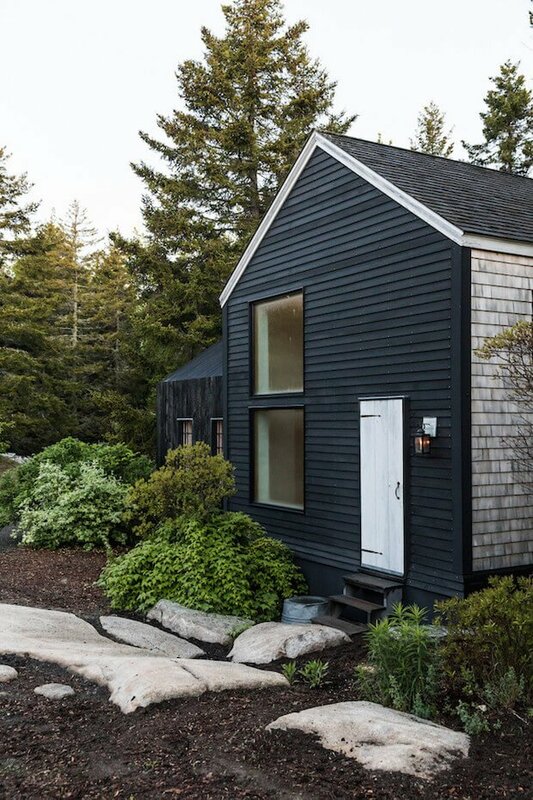 Sometimes pairing up a tiny house with a minimalist theme can really make the home stand out in its own special way. 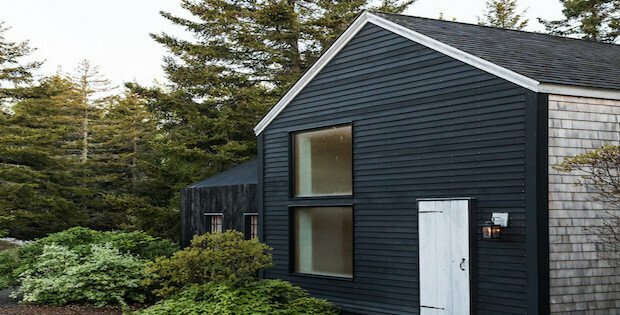 This home called the Soot House is a good example for this, being only 600 square feet the owners realized raising a family would demand a little more space than the home can offer. They did their best to manage the space by only keeping what they need. In terms of decorations, the owners decided to use special items they would acquire in their travels, giving their home a more personal touch while maintaining a great aesthetic look. 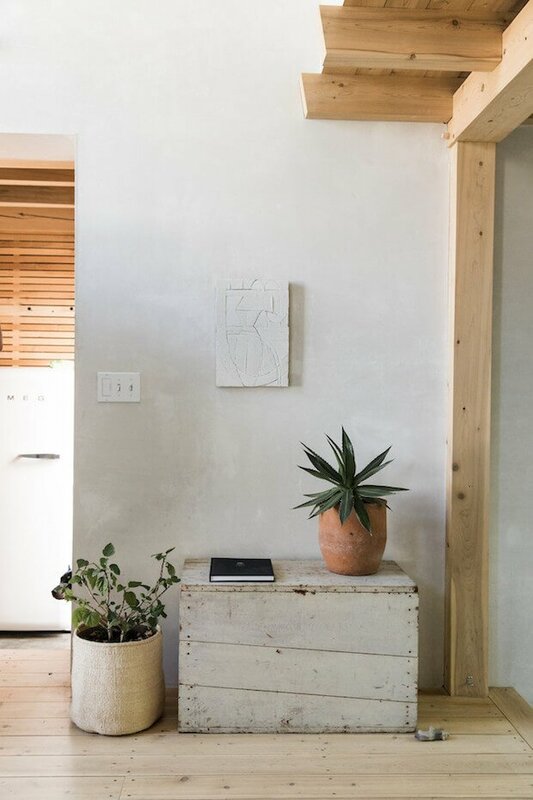 The owners themselves gave more tips when it comes to planning for a tiny home, such as having a wide-open outdoor space to balance out the small interior of the home. 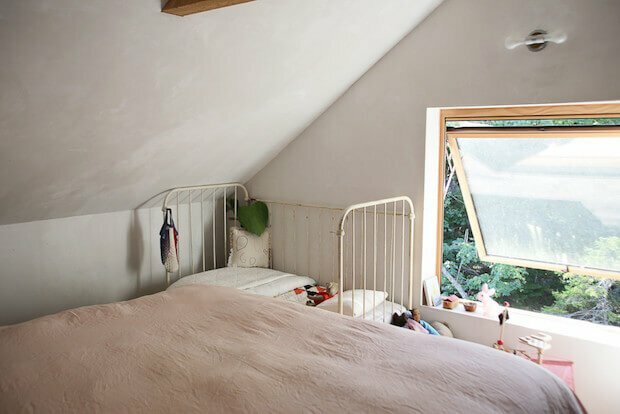 Another is to have wide windows to open up the indoor space so it won’t feel cramped; the difference between a tiny home with and without large windows is night and day! 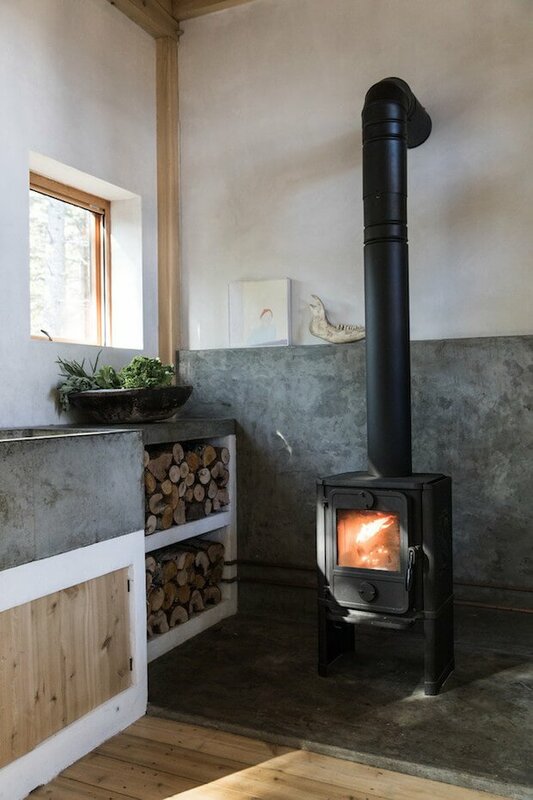 So if you’re going for a tiny home lifestyle, try not to focus too much on the inside of the house but rather think outside the box, or in this case the home. Such as considering the space outside the house as we mentioned earlier.